Hello dear sisters (I feel I can call you sisters because we travel this road together)! 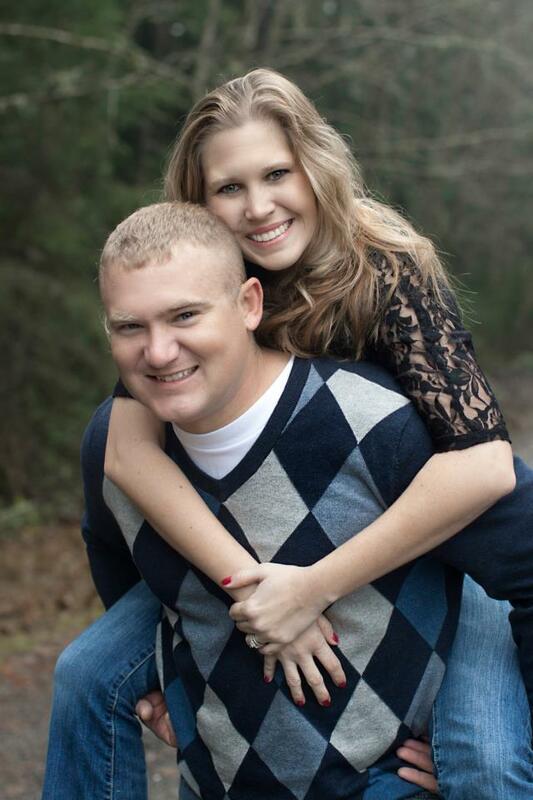 My name is Brittny and I have been married to my husband for ten amazing years. We have been so blessed to be an Army family as my husband proudly serves our country. As an Army family we have lived in five different states and a foreign country. We have shared so many laughs and countless adventures as we navigate through this journey we call life. Part of our adventure has us traveling down the road of infertility and infant loss. God has used this journey to teach me so much and has used this time to grow me spiritually in such amazing ways. It is my hope that as you travel along with me, something speaks to your heart. God writes a beautiful story on all of our hearts and its meant to be shared. By sharing my journey if just one is lifted up and empowered than it has served its purpose. It is my sincere hope that God receives all the glory. I am so grateful that you have decided to start a blog. How uplifting and inspirational you are. I’m so thankful that you are allowing each of us in to share in your story and be a part of your heart. I love you sister, and am so blessed to see how God is working in your life and the way He is guiding you to help others. I love you, seestor! It’s a little scary opening up the curtain to my heart for the whole world to see. But…… I have been learning that a true relationship with God requires authenticity and transparency! The fact that God may use this to reach someone who needs it is just an added bonus! You are an amazing young lady who, in spite of your own broken heart, still desires to reach out to others…..that is the work of our God! I keep you and Joel in prayer often and I know that one day he will give you the desires of your heart! This blog excites me beyond words….May God continue to bless you and keep you in the spirit to serve others……..I can’t wait to meet you one day! Thank you so much Teresa! I’m pretty excited to see where God takes me on this blog journey! Aww Britt you’re such an inspiration. I know God is blessing others through your faithfulness! Thank you! My most sincere prayer is that it will reach that one person who needs it most! The fact that I get to write is just an added bonus! Brit… I love what you are sharing in your blogs… God does and will show us our purpose yet, we just need to be ready and he knows the timing 🙂 It is apparent your purpose here… I look forward to reading more 🙂 ❤ You Colleen H.
I’m so glad you are enjoying what The Lord has given me to say! I heard in a study once by Beth Moore that our passion grows out of our pain and I can say I certainly agree! Brittny, you are so right. God’s promises are true and they do not fail. Praying that you’ll keep standing on His Word with expectancy!